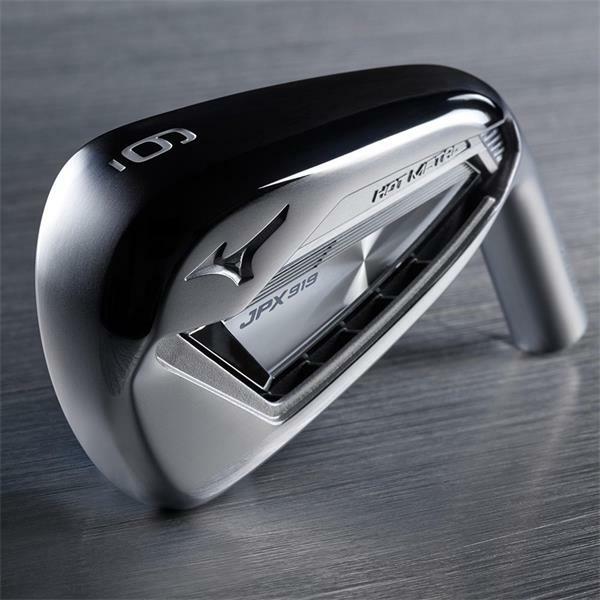 The back milled JPX919 Forged is Mizuno’s fastest ever forging in measured ball speed. 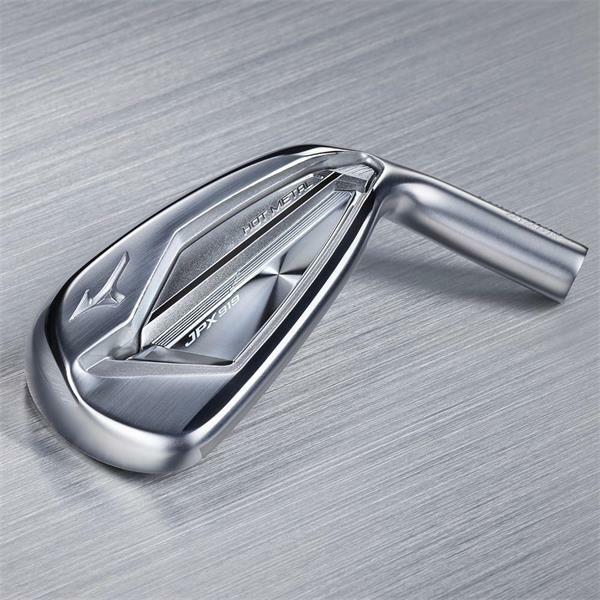 With trademark workability and elevated feedback, the Forged is Mizuno’s most versatile iron. In the hands of a tour player searching a distance equalizer or an amateur wanting to evolve their game - the 919 Forged delivers on every level. Just a trace of Boron makes our steel billet 30% stronger, allowing greater design possibilities in a forged head. High Density forging concentrates the grain in our steel more tightly, for incredible, precise Mizuno feedback. CNC milled from the sole up, the 919 Forged boasts a larger area of minimum face thickness for consistently increased ball speeds. Weight removed also allows a deeper centre of gravity for more easily flighted long & mid irons. Open at the heel portion to enhance stability, launch and flight apex for soft landing approach shots.